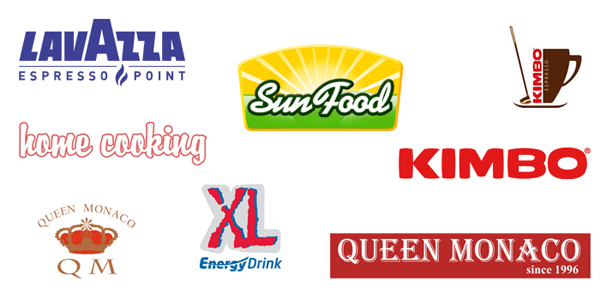 With a presence of over 17 years in Romania, Queen Monaco has became one of the most important partners in FMCG! We value the ability to adapt quickly to the market needs, such as the changes on consumer behavior, the purchasing power and the development of modern commerce, changes that force us to offer a comprehensive set of quality services designed to differentiate us in the consumer goods market and lead us to increase the value offered. Our strategy is defined by the customer orientation and has the main goal the start of strong and loyal collaboration with each client, collaboration who will be consolidate by finding and providing the best solutions, products and services. The frequent changes in the market, forces us to improve the essential processes such as sales, delivery, storage or supply. The quality of services is an attribute of those who look into the future and build partnerships, while the investment in quality is a human investment, a change of mentality, a continuing education for the better, for performance and competitiveness! Queen Monaco is the partner you need!